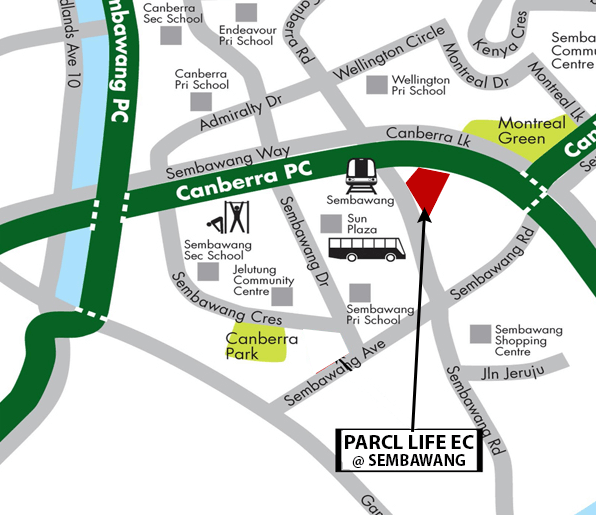 Located at Sembawang Avenue, Parc Life is the latest Executive Condominium jointly developed by Frasers Centrepoint Limited and Kheong Hong Pte Ltd. Parc Life EC comprises of 11 blocks of 15 & 16-storey towers and is conveniently served by Sembawang MRT station and Bus interchange, and near Canberra MRT. It is easily accessible via public transport and the upcoming North-South Expressway (NSE) will improve the overall connectivity of the road network islandwide for motorists, providing links to existing expressways such as Seletar Expressway (SLE) and Pan Island Expressway (PIE). 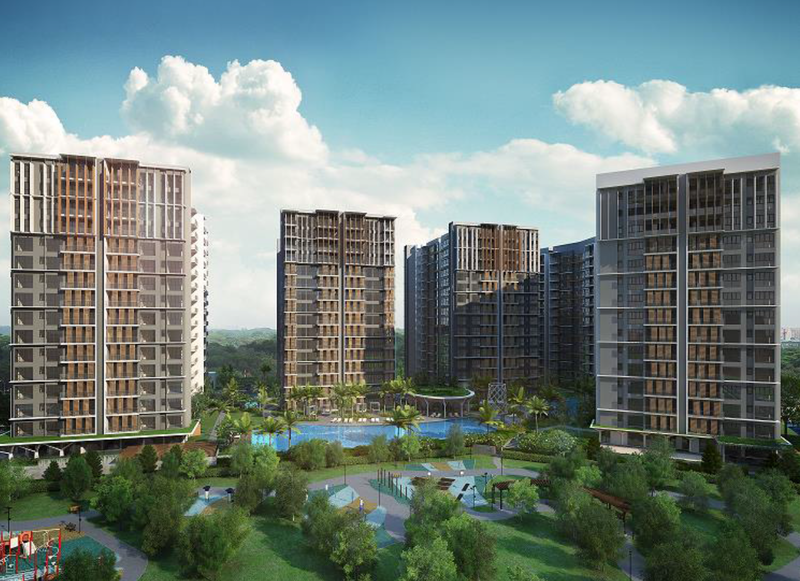 Situated among developed Towns like Yishun Centre and Woodlands, daily conveniences, grocery shopping, F&B and schools are just a stone’s throw away. This Parc Life Executive Condominium Situated next to Canberra Park, residents will get to enjoy the greenery view and vast openness of space. 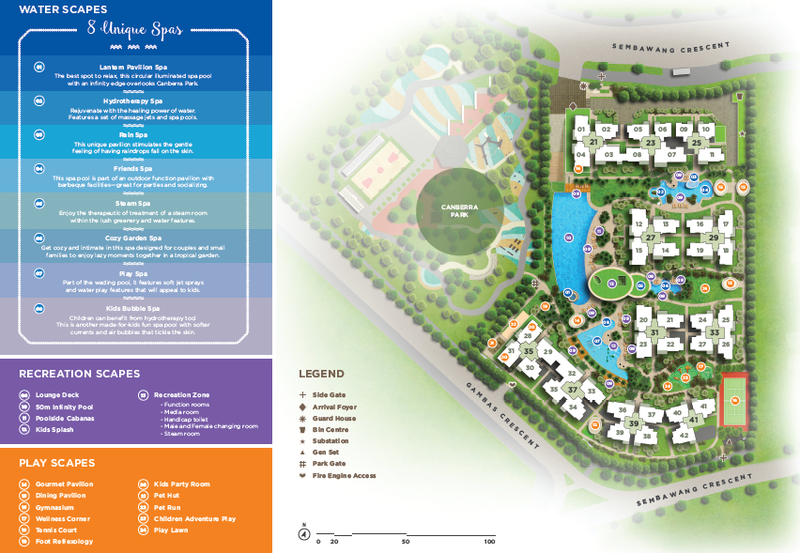 In addition, residents will also get to indulge in infinity edge pool, rejuvenating spa pools, wading pool, lawn, function room, gymnasium and green lawn/gardens within Parc Life EC. For more information on Parc Life EC, simply fill up your details below and our salesperson will get in touch with you shortly!